Private 5831012 John William Law, Suffolk Regiment. Private 5831012. 2nd Battalion, The Cambs, Suffolk Regiment. Born: June 1917 Whadden, Cambridgeshire. Married: Doreen Ethel Jarman (1918-2009) on 26 October 1940. Died: 21 September 1944, aged 27. Theatre of War: Far East/At Sea. The two Cambridgeshire Battalions were both lost during the fall of Singapore so perhaps we can assume John William Law became a Prisoner of War during this period. Many of the servicemen captured by the Japanese were taken to the infamous PoW workcamps in Burma and Thailand (the Death Railway) and to the Philippines. In 1942/3 the Japanese began moving Prisoners-of-War to Japan by sea. The 'Hofuku Maru' at Beira in 1938. Image © National Maritime Museum. The Hofuku Maru (sometimes also called the Fuji Maru or the Toyofuku Maru) was a 5825 ton unmarked cargo ship used for carrying prisoners and troops to Japan. On July 4 1944, 1286 PoWs (British and Dutch prisoners of war from Singapore and the Dutch East Indies) were put aboard the Hofuku Maru in Singapore, for a voyage to Japan. The men lived in the holds in appalling conditions. The Hofuku Maru left Singapore as part of convoy SHIMI-05 and made for Miri, Borneo which it reached on July 8. The convoy consisted of 10 ships - five of which carried POWs There were about 5000 POWs in total, making this the largest group of POWs shipped at one time during the war. 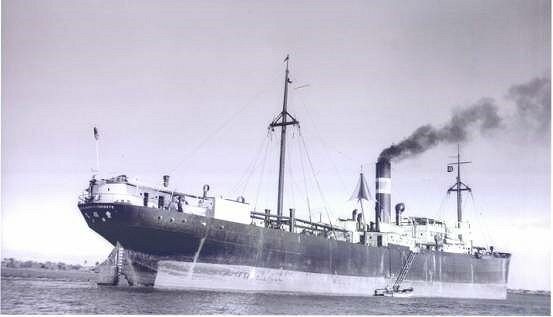 At Borneo, the Hofuku Maru left the convoy and sailed on to the Philippines arriving around 19 July with engine problems. She lay in Manila harbour until mid-September while the engines were repaired. The POWs on board suffered terribly from disease, hunger and thirst. On 20 September 1944, Convoy MATA-27, consisting of the Hofuku Maru (the only one carrying POWs) and 10 other ships, sailed from Manila heading for Japan. The following morning, the convoy was attacked by more than 100 American carrier aircraft some 80 miles north of Corregidor. 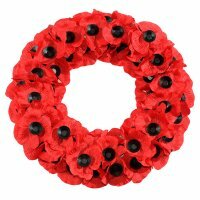 At 10.35am the Hofuku Maru was sunk and 1047 of the 1289 British and Dutch POWs on board lost their lives. At the end of 1945, the Japanese Army prepared a hand-written roll of those aboard the Hofuku Maru (both British and Dutch) and this original document is now held in the American National Archives. John William Law's name is recorded on the list. 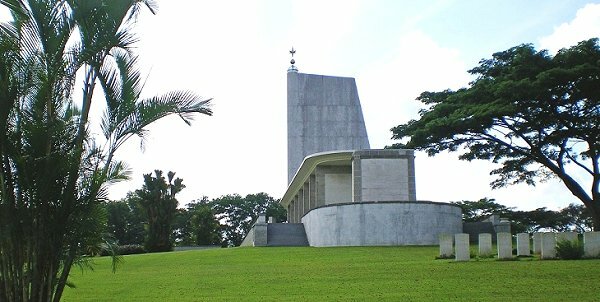 John William Law is commemorated on Column 59 on the Singapore Memorialin Kranji War Cemetery (22 kilometres north of the city of Singapore, on the north side of Singapore Island.The columns on the memorial bear the names of soldiers and airman who have no known grave. The cemetery dedication reads "1939-1945. 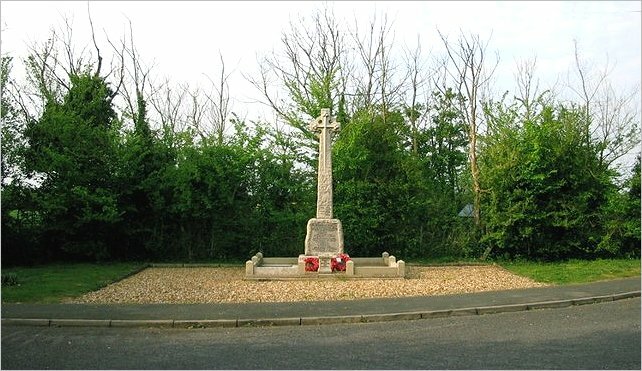 On the walls of this memorial are recorded the names of twenty-four thousand Soldiers and Airman of many races united in service to the British Crown who gave their lives in Malaya and neighbouring lands and seas in the air over southern and eastern Asia and the Pacific but to whom the fortune of war denied the customary rites accorded their comrades in death". The Hellships Memorial in the Philippines. The full text on the four monoliths. 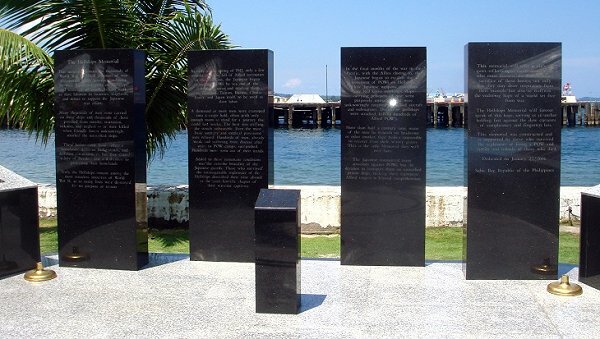 The 'Hellships' Memorial is located in the Philippine Islands at Olongapo on the shores of Subic Bay, Luzon, and was dedicated on January 22, 2006. This beautiful memorial honours all the Prisoners of War that were transported by the Japanese on ships that became collectively known as the "Hell Ships. "Only a few months after the fall of the Allied territories in the Far East, the Japanese began moving PoWs by sea out of all the areas they had conquered - Singapore, Hong Kong, the Philippines, Java, and other places, and sending them to Japan, Taiwan, Burma, the Dutch East Indies and other areas to be used as slave labour. PoWs were crammed with little or no water or food into stinking holds, filthy with coal dust, congealed sugar syrup or horse manure left over from previous voyages. The vessels became known as the 'Hell Ships'. Thousands of allied prisoners were transported on dozens of Japanese 'Hell Ships', and many thousands of those perished from murder, starvation, sickness and neglect - or were killed when the unmarked ships were attacked unknowingly by friendly forces. Some of the cruelty the prisoners experienced was extraordinary, even for prisoners of the Japanese." John William Law for this page.